Authentic Fender tone with a modern edge. 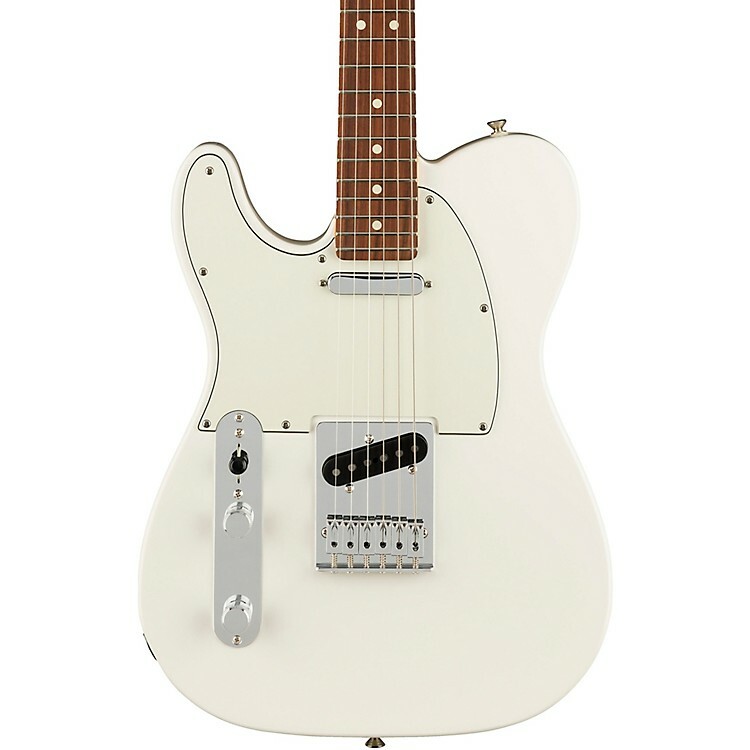 Bold, innovative and rugged, the left-handed Player Telecaster is pure Fender, through and through. The feel, the style and, most importantly, the sound—they’re all there, waiting for you to make them whisper or wail for your music. Versatile enough to handle almost anything you can create and durable enough to survive any gig, this workhorse is a trusty sidekick for your musical vision. Own your tone and create something new with the Player Telecaster. Order today.